Andrew Stevens Estate & Lettings Agents – North London and Beyond! 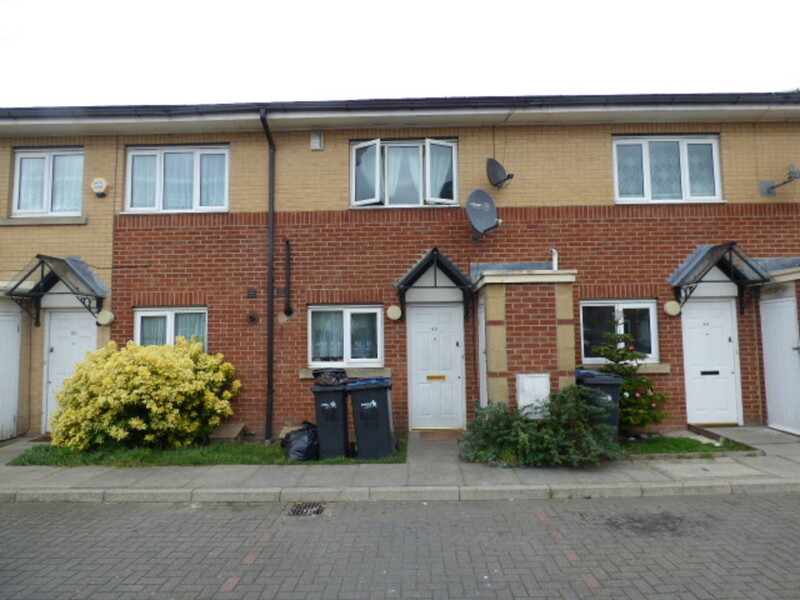 We are pleased to offer this chain free, currently tenanted three bedroom mid terrace house in a modern development. This property benefits from double glazing throughout, downstairs cloakroom, upstairs family bathroom, gas central heating and has allocated parking. Located a short walk from Edmonton Green Shopping Centre and the railway station. INCLUSIVE OF GAS AND WATER, Andrew Stevens are pleased to offer this newly renovated studio flat situated on the ground floor of a purpose built block. This property benefits from being newly decorated, optional furnishing Gas central heating. Viewings highly recommended. Please enter your details to find out what your property is worth for sale or for rental with us.